I'll be honest. I'm definitely more of a tea person than a lemonade person. But, sometimes I just want something different. My kids love both tea & lemonade, so this was a good choice for us. I love the canister version because you can add as much or as little as you'd like. 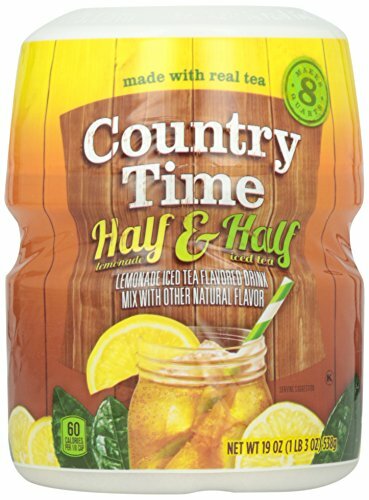 Country Time always has a great taste to it.